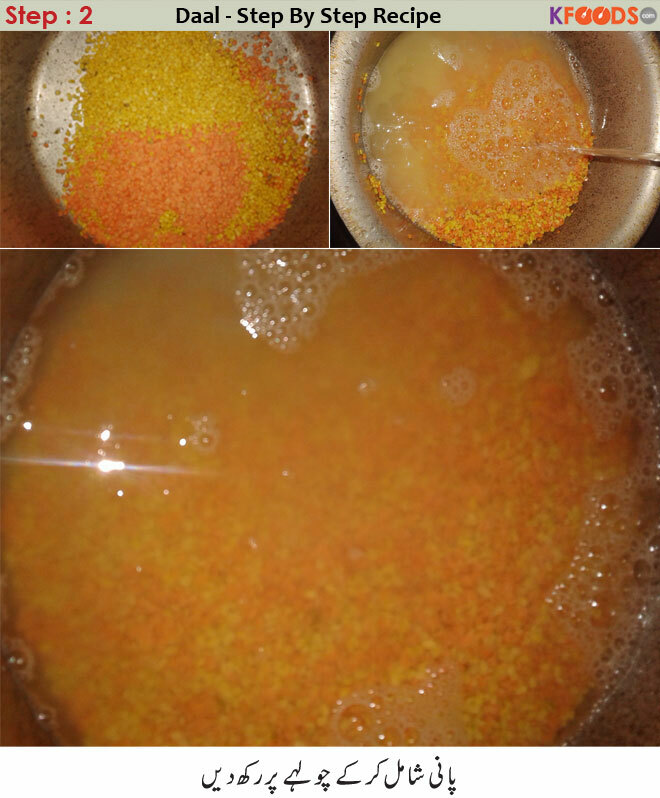 Wash mung beans and split red lentils in a pot. 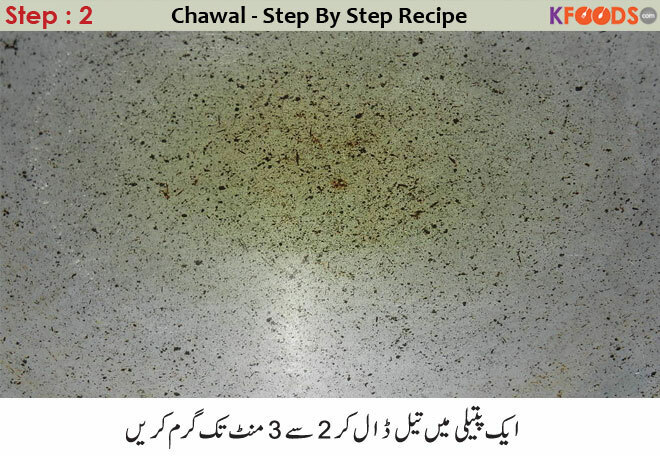 Add water and place on stove. Add salt, chilies, turmeric, coriander powder and cumin. Mix well and add tomatoes. When tomatoes and lentils are tender, swizzle with a churner. Swizzle tomatoes and lentils well and add 1/2 glass water. When water simmers, add ground all spice powder. 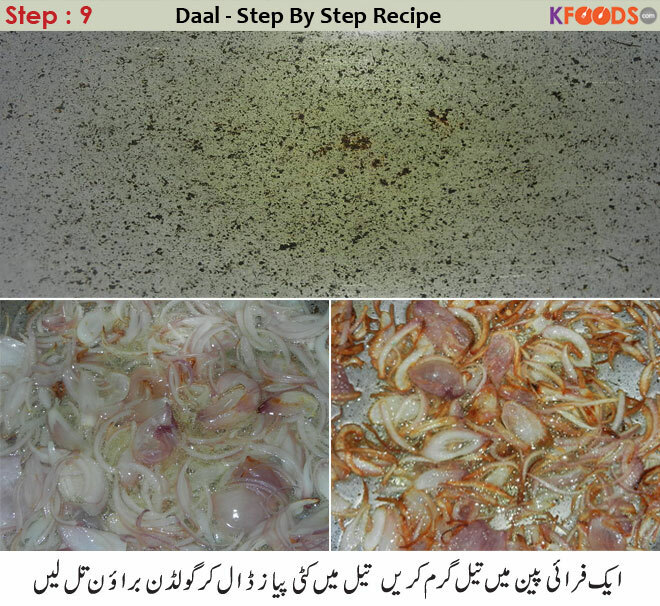 Heat oil in a frying pan and add chopped onions and fry to golden brown. Add whole red chili, curry leaf and white cumin. 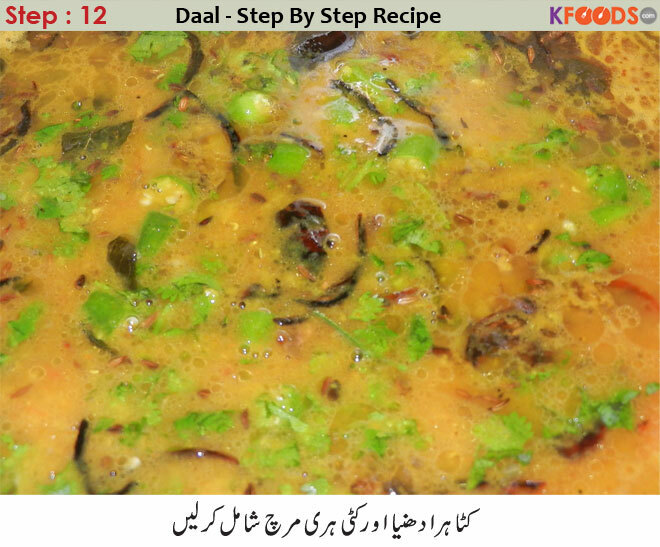 Add chopped green coriander and green chilies. 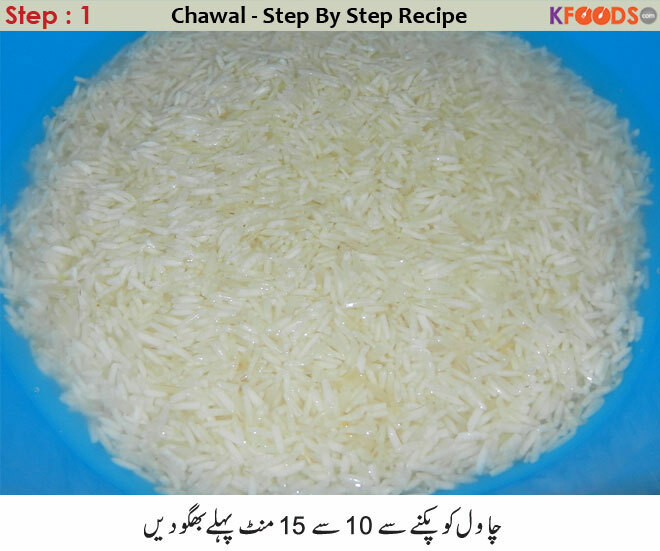 Soak rice for 10 to 15 minutes before cooking. Heat oil in pan for 2 to 3 minutes. Add cumin in hot oil. When cumin starts crackling, add water. See if water gets simmer, add salt and rice. When water is dried, place it for dam. 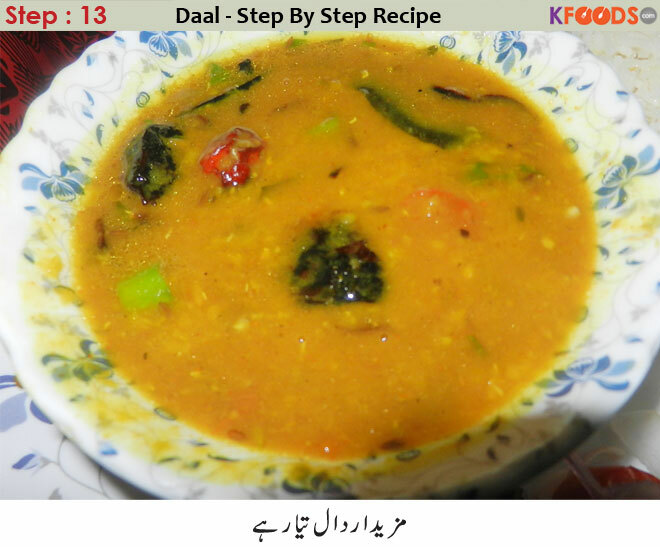 Add water and Mung beans and split red lentils in a pan and place on stove and add salt, chilies, turmeric, coriander powder and white cumin. When tomatoes and lentils are swizzled well, add 1/2 glass water. 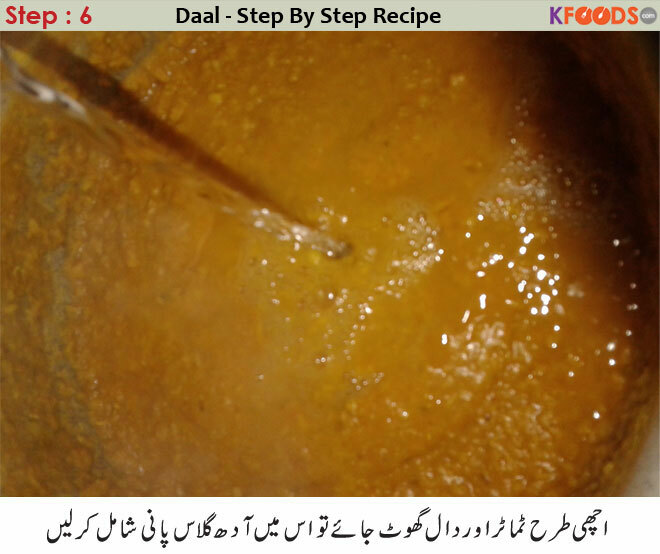 When water simmers, add ground spices and cook for 2 minutes. Tasty Mix Lentil is ready. Add whole red chili, curry leaf and white cumin and cook. When cumin starts crackling, add this baghar in cooked mix lentil and add chopped green coriander and green chilies. See if water gets simmer, add salt and rice and cook on high flame. When water is dried, lower flame and cover pan. Place it for dam. 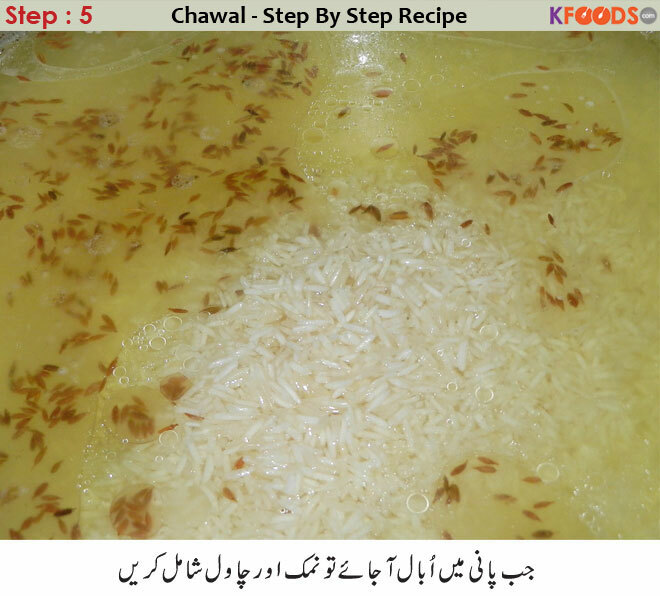 As rice are cooked, delicious baghar daal chawal are ready to serve. 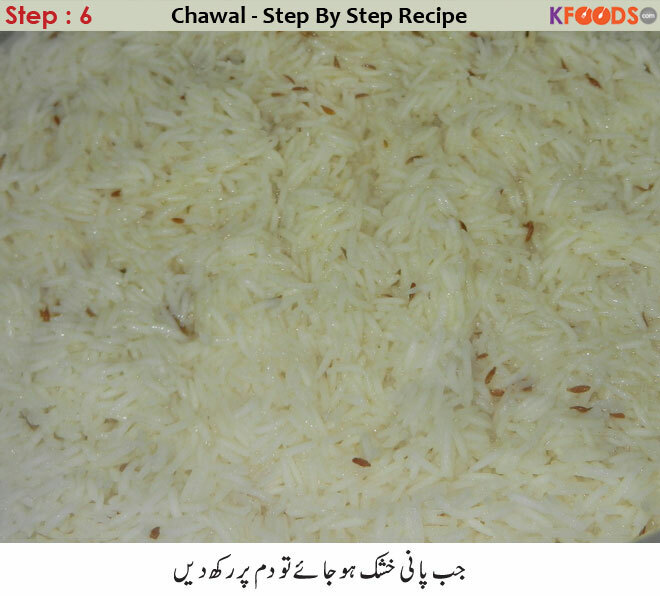 Soak rice for 10 to 15 minutes before cooking and during cooking, do not stir ladle unnecessarily otherwise rice will break. 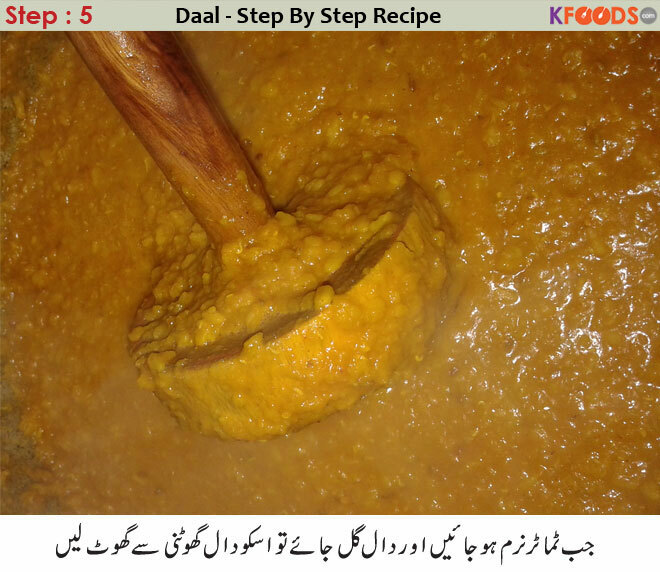 Tasty Daal Chawal Step By Step Recipe is very simple to make at home for your family and friends gathering, Homemade delicious dal chval dish is made by using many healthy ingredients and its method is also very simple in step by step. 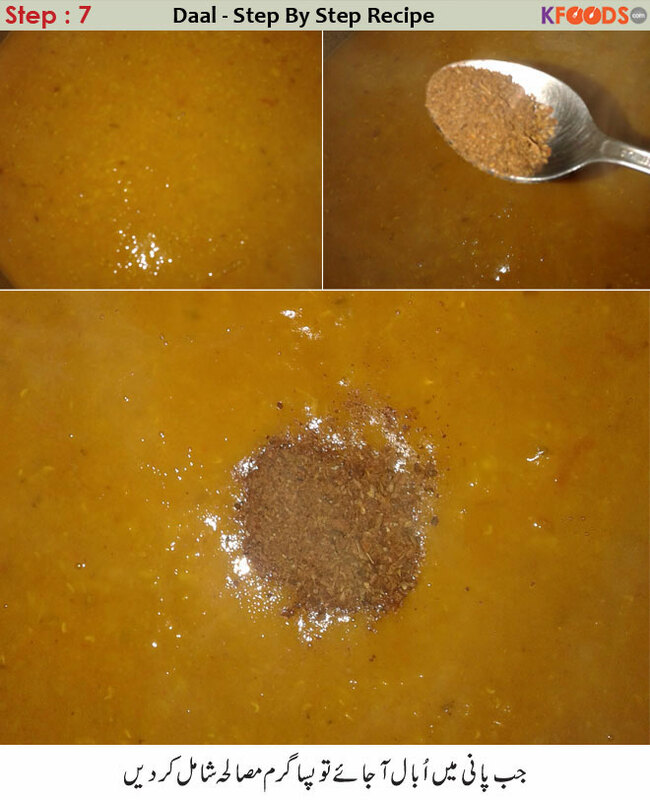 It is cooked by using red & yellow lentil with basmati rice, but you can also use many of other lentil variations to make it different recipe. summer mornings are the best to eat daal chawal. 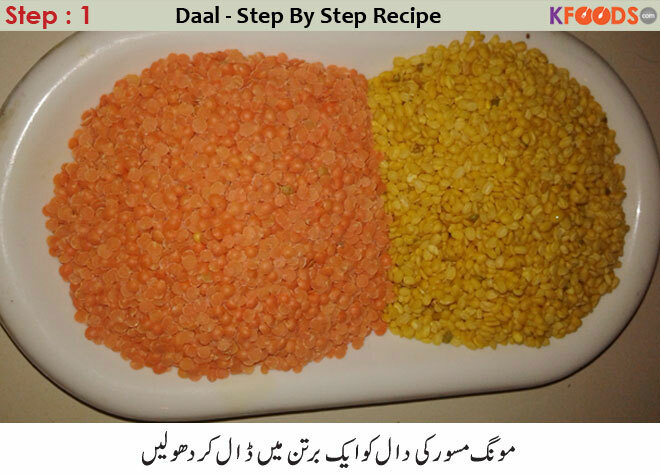 I daily call my mother from school to make daal chawal for me in summer season. 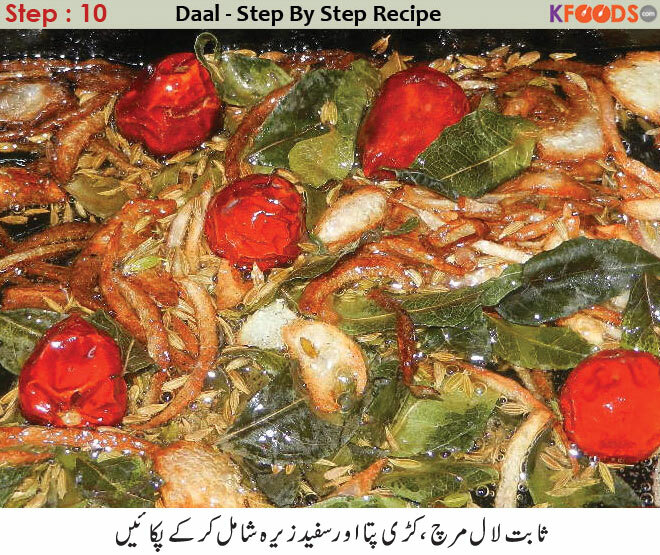 My mother serves it with onion and tomato salad which tastes great with it. 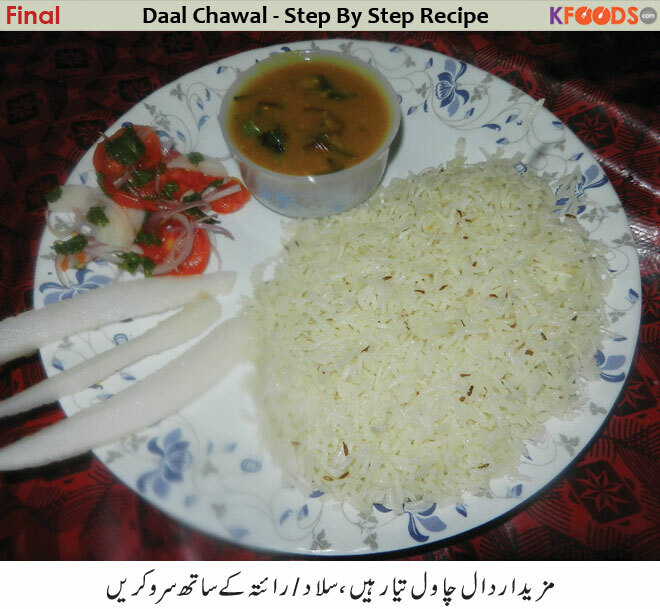 Daal Chawal-Step By Step Recipe for everyone really like to eat Its really easy to make this homemade is so Yummy is so good in taste looking so nice that has the unique taste so delicious it is very tasteful and lovely we always enjoy it for great taste. No matter how old I get, I will never be able to hate daal chawal. It is the cheapest, basic and most nutritious and fulfilling recipe ever. It can be made while traveling and can stay fresh for long. 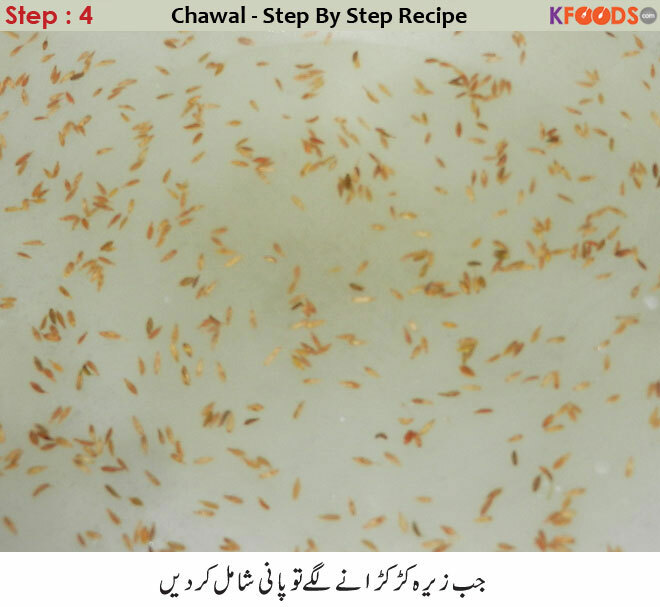 I always love daal chawal and mostly mama make daal chawal at home on Friday but I am in office so I miss that but really great recipe thanks, kfoods this is new style recipe I will tell, my mama. 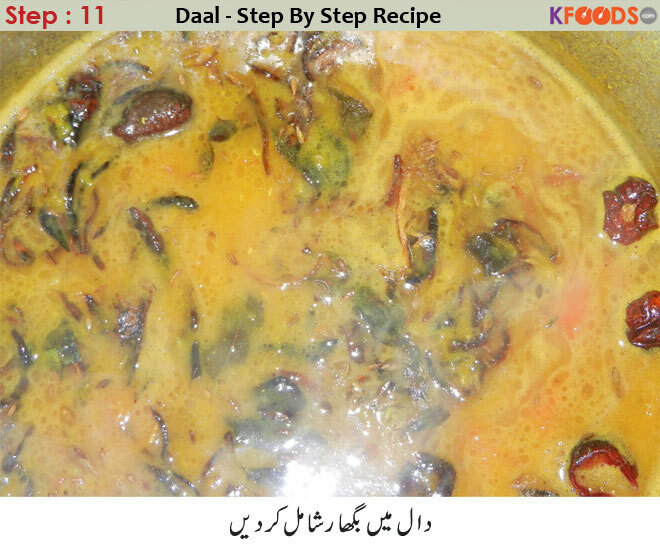 The best recipe daal chaval thank you. 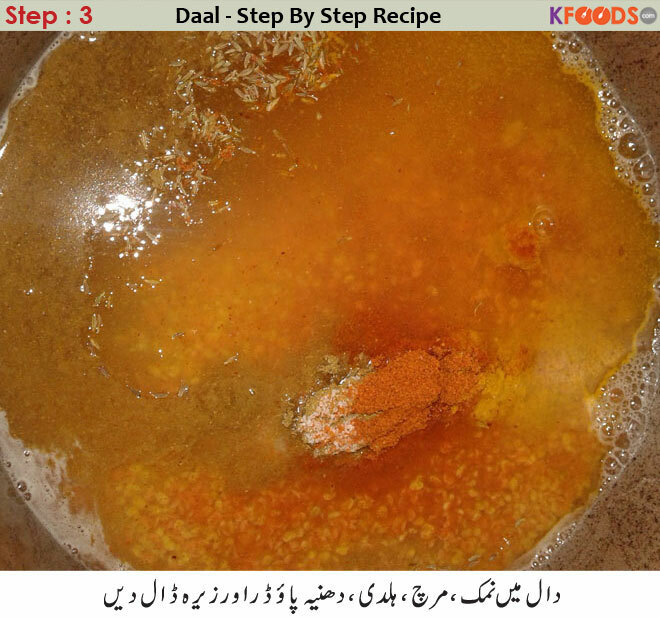 Read Blog about Daal Chawal-Step By Step Recipe and health & fitness, step by step recipes, Beauty & skin care and other related topics with sample homemade solution. Here is variety of health benefits, home-based natural remedies. 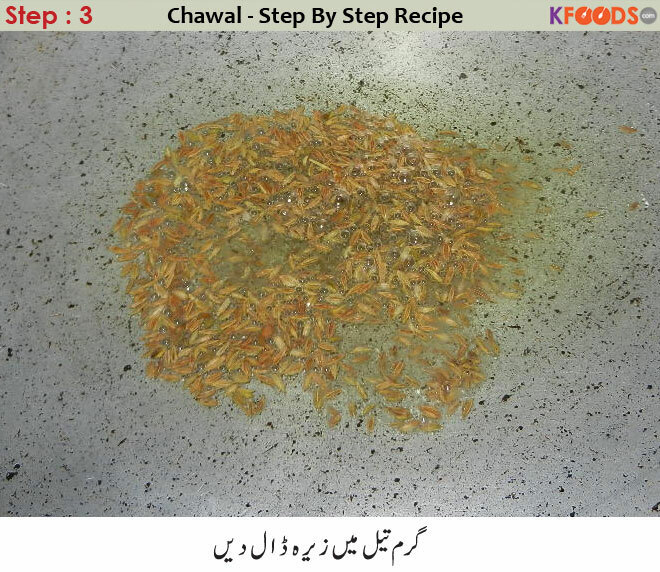 Find (Daal Chawal-Step By Step Recipe) and how to utilize other natural ingredients to cure diseases, easy recipes, and other information related to food from KFoods.